The Angel’s Foundation is a non-profit organization that is dedicated to helping assist kids and families with financial support that allows them to pursue playing sports that they love that otherwise would not be possible without our support. Whether it is a temporary family hardship or a long-term issue, we believe no child should be denied playing sports due to a financial obstacle. 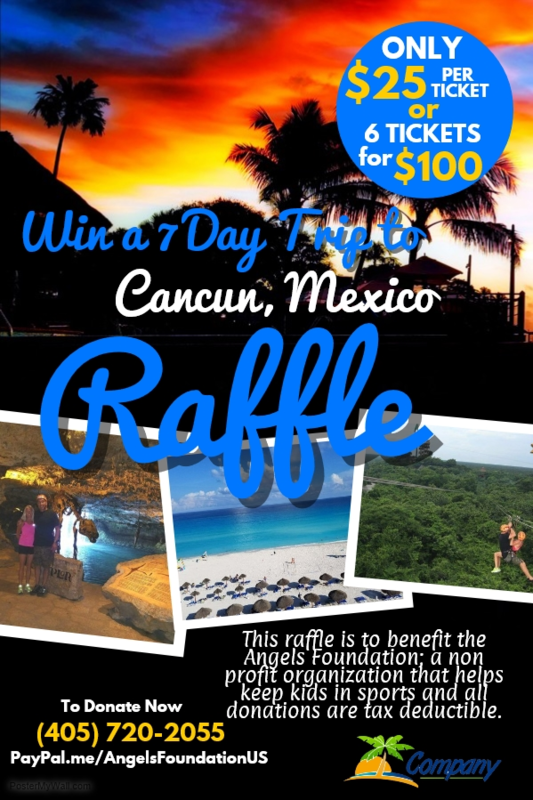 The Angel’s Foundation is reaching out for support from businesses, individuals and families. 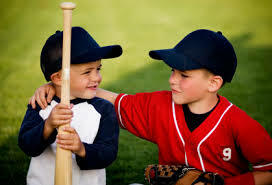 We want donors to reflect back to their own childhood and recall what sports did for them- -use those memories as a catalyst to take action and contribute whatever you can. Help us raise hope and support kids in need to fulfill their goals and dreams. 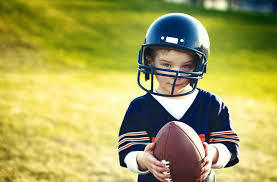 Playing sports is one of the most meaningful childhood experiences that shape who we become as young adults. Together, we can ensure no child is denied those memories because of a financial obstacle.